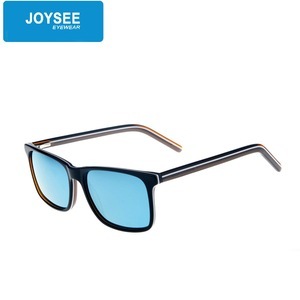 Linhai Rennes Optical Glasses Co., Ltd.
, Ltd is a leader in the design, manufacture, distribution and sales of premium sunglasses. 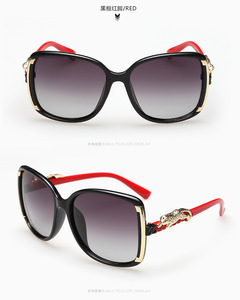 Q: Could i use my own LOGO or design on goods9 A: Yes,customized logo and design on mass production are available. Q: May i visit your factory9 A: Sure,welcome any time. 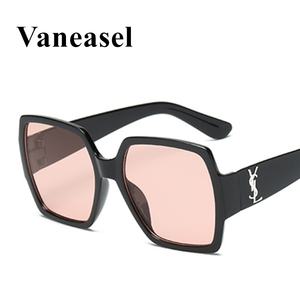 Shenzhen Yashiwei Optical Co., Ltd.
3.We exported our products to Europe,USA and other high end markets , and we get good reputation from our clients. 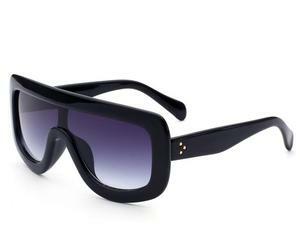 4.We are Manafacturer located in Shenzhen Henggang, China production base of high-end glasses ,and it is more convenie nt to control the process and the quality. If you are interested in our products, you can contact with us at any time, please click on the button " ", we will reply to you in time ! 1.Sample services &rarr; Our design samples: We can send you samples if you choose our design. &rarr; Your design samples: We can make the same design samples as your request. 3.Our design team will come out new collection every month. 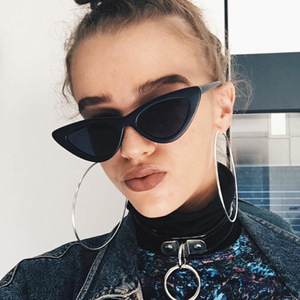 2019 new style fashion sunglasses, sunglasses ,mirror lens glasses . 2) Can i get a test order first before bulk puchase9 Yes, you can start a test order first. 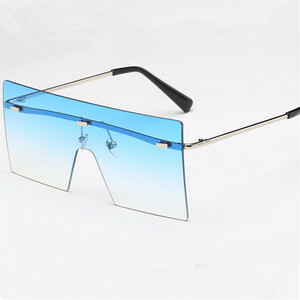 3) Do you have glasses in stock for wholesale9 Yes, we do have, of stock model, you can mix models and colors. 4). Can i make my own design9 Yes, we can make your own design, you can change material, color and so on. 5). If you have any questions or need any help, please contact me! Color of pictures may be a little differ from watches you get because of the 100% natural material! 7. 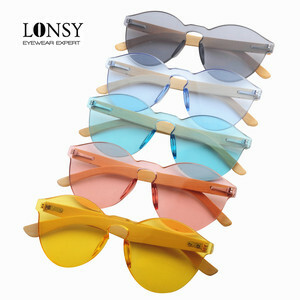 Well packed in Gift Box Customize, drop ship and wholesale are welcome! 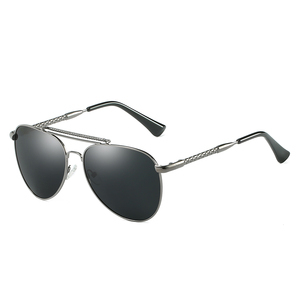 Yiwu Kdeam Commerce And Trade Co., Ltd.
Zhejiang Hindar Optical Co., Ltd.
Wenzhou F&L Optical Co., Ltd.
Wenzhou Goodrise Trading Co., Ltd.
Shandong You Tong Da Commerce And Trade Co., Ltd.
Alibaba.com offers 80 women%27s sunglasses products. 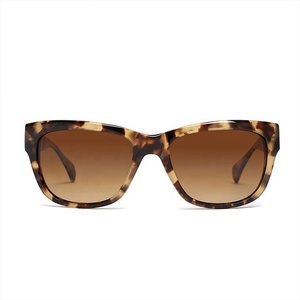 There are 0 women%27s sunglasses suppliers, mainly located in .